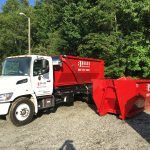 Dumpter Rental Columbia SC | Bragg Waste Services Inc. When you’re looking for dumpster rental Columbia SC call on Bragg Waste Services – the leading waste services solution provider. With decades of experience, we understand the challenges and budget constraints commercial and residential customers face when renting portable toilets, restroom trailers, and other waste management-related rentals. When you need cost-effective waste solutions and quality and top-rated service, you can count on Bragg Waste Services. 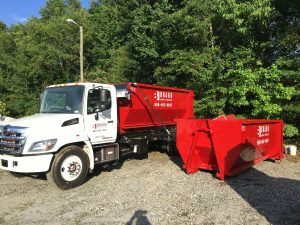 At Bragg Waste, we bring our broad scope of waste management experience to a wide range of commercial and business settings – from industrial, multi-residential, educational and medical-health construction, as well as community and government in and around Columbia and Richland County SC. Bragg Waste serves a broad range of Columbia SC areas off the I-26 corridor including Cayce, West Columbia, Irmo, Lake Murray, Chapin, Prosperity, and Newberry.